Where in the world is CFSY? October 12 — Advocacy Director James Dold will participate in Reelworld’s Media for Impact Conference in Toronto to discuss how the CFSY used the film 15 to Life in our advocacy efforts. October 13 — Youth Justice Advocate Xavier McElrath-Bey will deliver a presentation to juvenile lifers, fellow advocates and others at San Quentin State Prison. October 1 — Xavier was a keynote speaker at the Rotary Foundation’s 100th Anniversary celebration in Cleveland, Ohio. September 20 — Advocacy Director James Dold attended a roundtable discussion about the role of victims in the criminal justice debate at the 2016 National Training Institute of the National Center for Victims of Crime in Philadelphia. September 11 — Xavier delivered a keynote address entitled “Throwaway Children” at the Lakeshore Unitarian Society in Chicago. August 26 — Montgomery Implementation Coordinator Rebecca Turner participated in training at session at the University of Louisiana at Monroe for attorney representing clients who are being resentenced as a result of the Miller and Montgomery decisions. The training was hosted by the Louisiana Center for Children’s Rights and the Louisiana Public Defender Board. 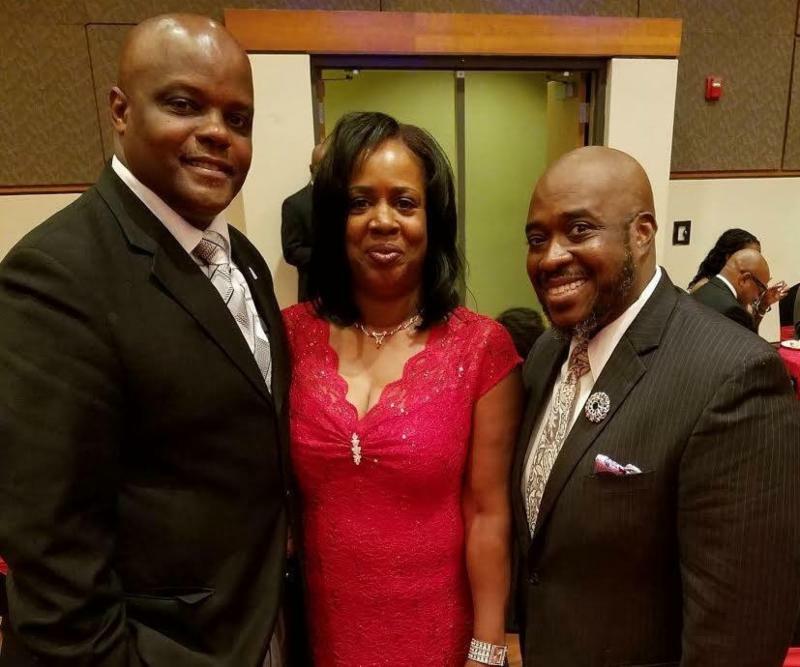 August 21 — James Ross, CFSY’s director of outreach and engagement, attended the Mothers of Murdered Children gala in Detroit. The event which brought together mothers from throughout the country who have lost children to violence. August 19 — Xavier presented as part of the Civic Consulting Alliance & Illinois Justice Project Speaker’s Series in Chicago. August 12 — Xavier facilitated a workshop with ICAN members Traci Rutherford and Joseph Farias at the National Association for Counsel of Children Conference in Philadelphia. August 10-13 — James Dold attended the National Association of Criminal Defense Lawyers Annual Conference in Palm Beach Florida. August 8-11 — Xavier participated in the panel “Reaching Across the Aisle on Juvenile Justice” during the National Conference of State Legislators 2016 Legislative Summit in Chicago. August 3-4 — Executive Director Jody Kent Lavy, Xavier and ICAN member Dolphy Jordan met with and presented to Starbucks leadership in Seattle. August 2 — Rebecca participated in a training program in South Carolina regarding Miller/Montgomery resentencing issues. The training was hosted by the South Carolina Commission on Indigent Defense, Justice 360, and the Cornell Law School Juvenile Justice Clinic. July 11 — Xavier and Xavier delivered a presentation about life without parole for children to staff at Google in San Francisco. July 10 — Xavier and Jody met with members of Kid CAT, a group comprised of juvenile lifers at San Quentin State Prison in California. June 26 — James Ross spoke about the national landscape during a statewide meeting of family members and friends of people serving life without parole for crimes committed as children in Michigan. The gathering was sponsored by ACLU of Michigan Juvenile Life Without Parole Initiative. 0 0 jross2012 jross20122016-10-03 10:20:142016-10-03 10:20:14Where in the world is CFSY?